A parade, late-night food trucks and fireworks are coming to the Capitol Hill area this Independence Day weekend. On Sunday night, “Midnite BBQ” is returning for its third year with vegan and vegetarian cuisine at the DC Pavilion (1399 5th St. NE). 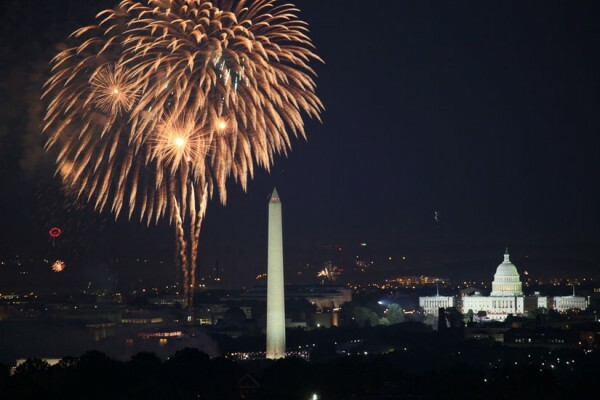 Then on Monday, the Barracks Row Fourth of July Parade is slated to kick off from 8th and I streets SE at 10 a.m. Fireworks are scheduled to begin at 9:09 p.m. on the National Mall. The temperature is expected to reach the low 80s on Saturday, Sunday and Monday, according to the National Weather Service No rain is expected, except for Independence Day. “Cartes Blanches” is a group exhibition that is part of the 2016 Sculpture Now series.